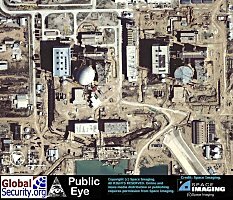 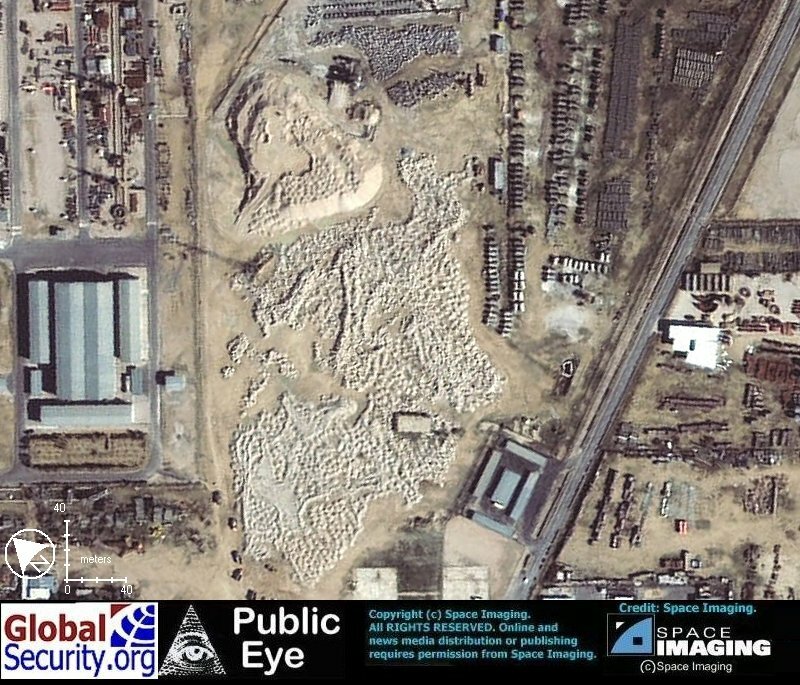 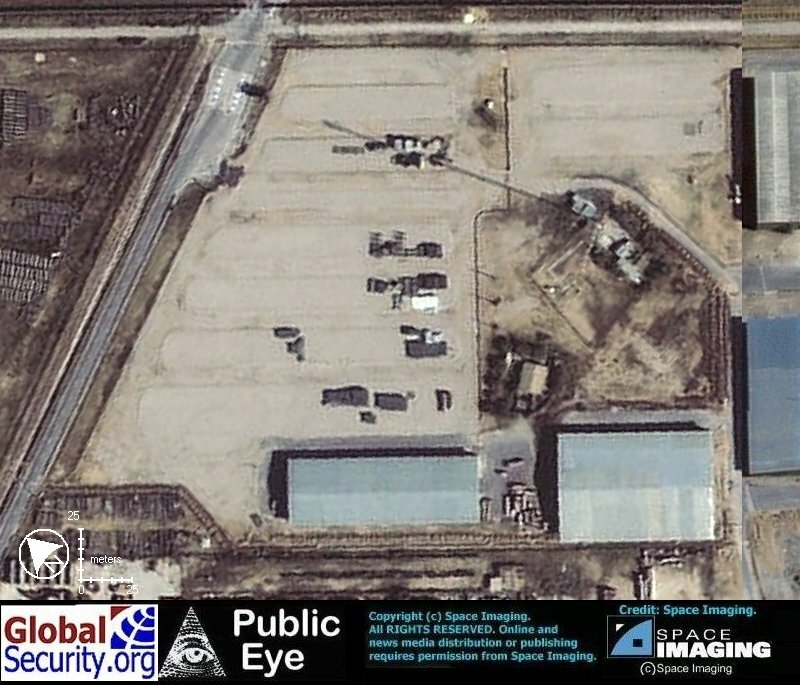 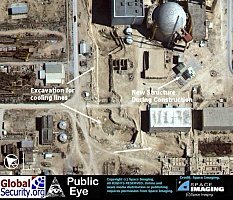 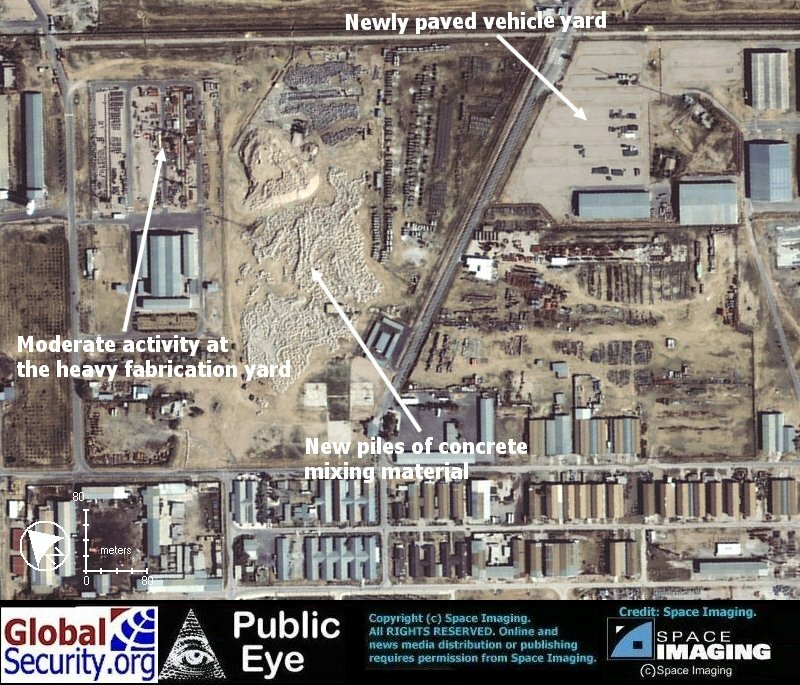 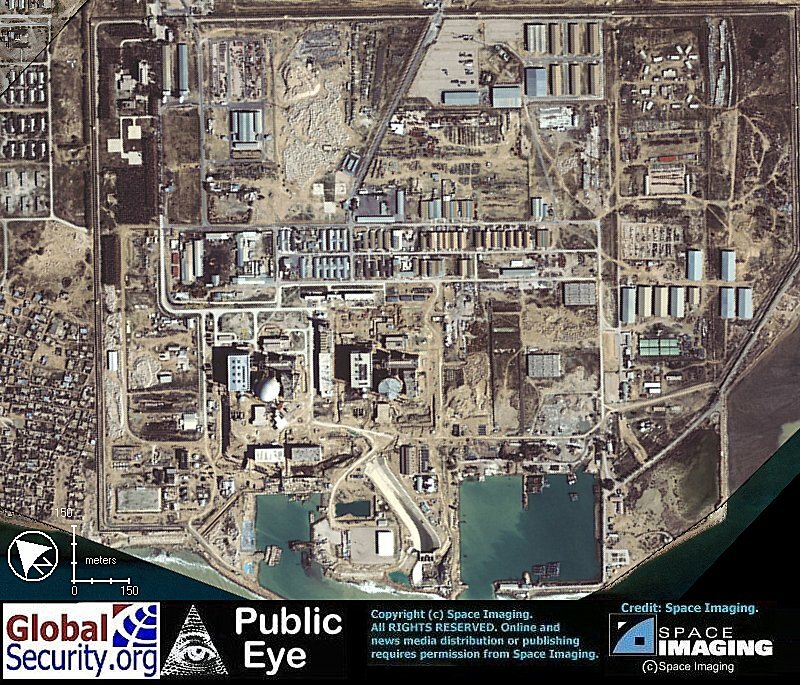 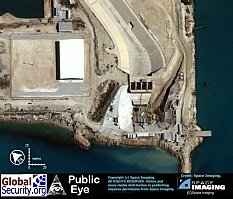 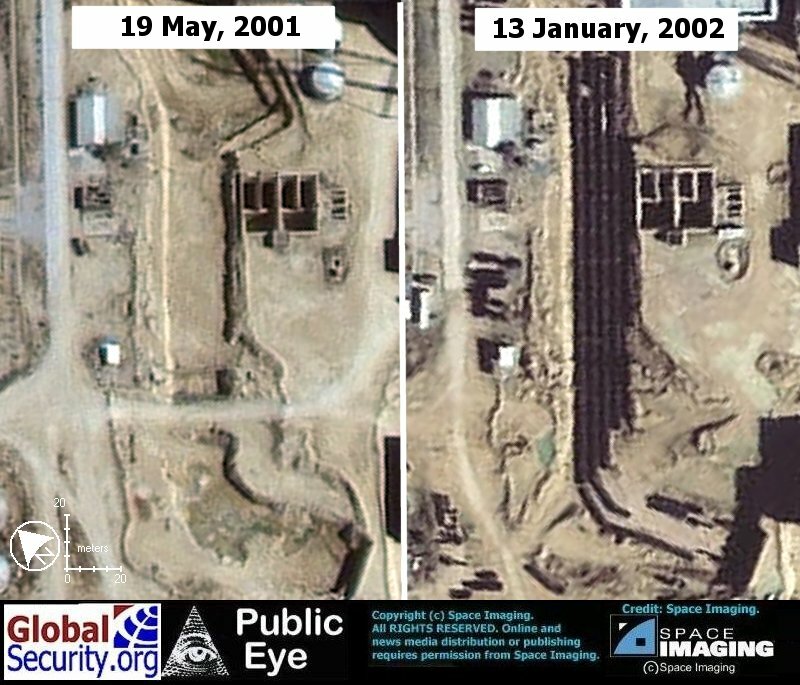 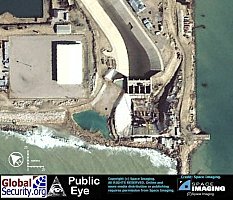 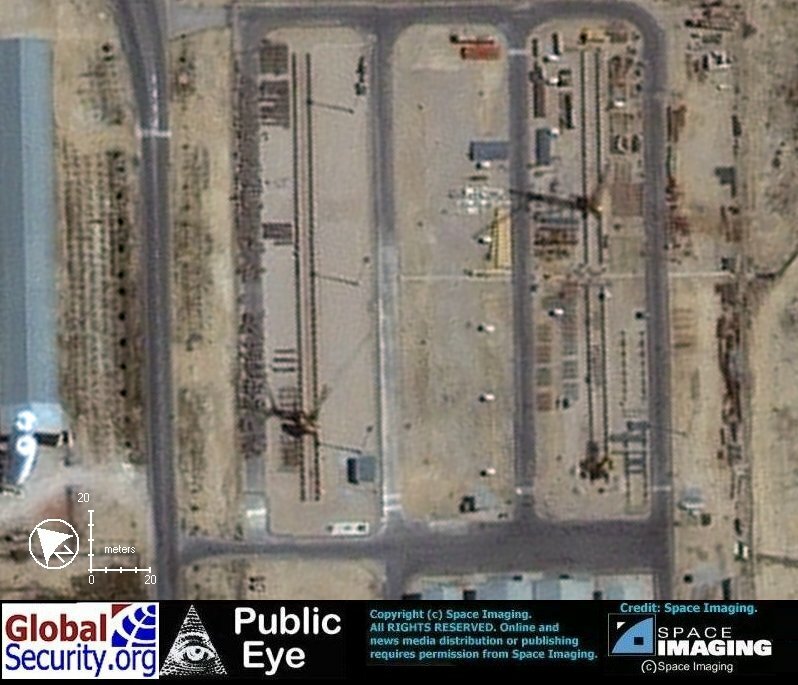 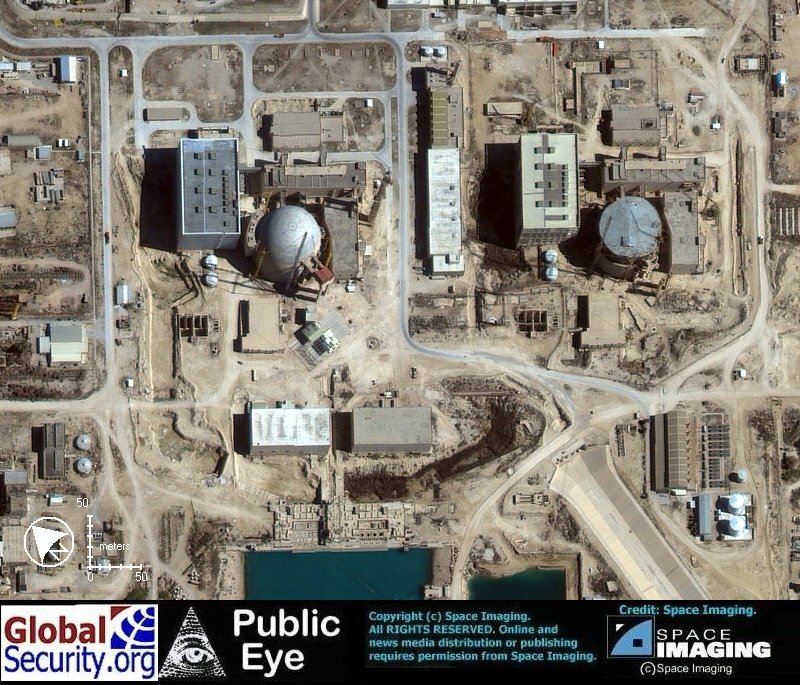 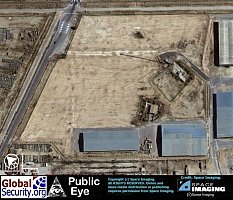 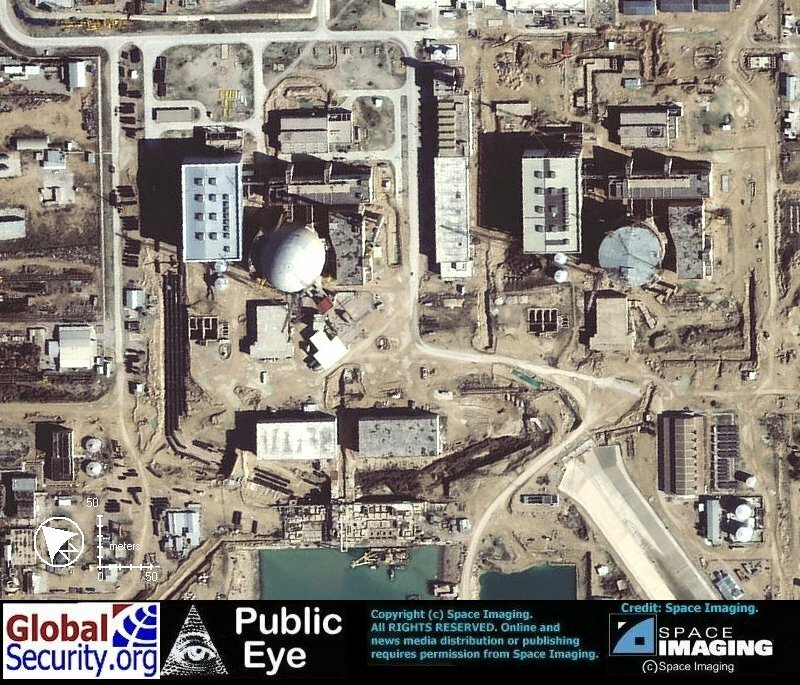 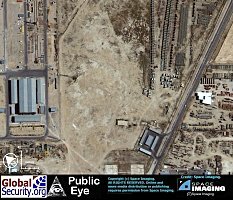 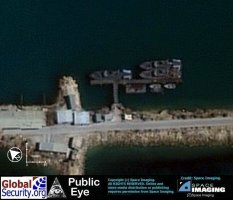 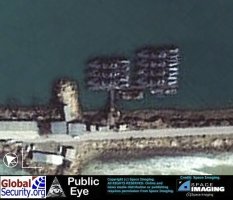 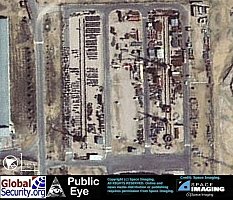 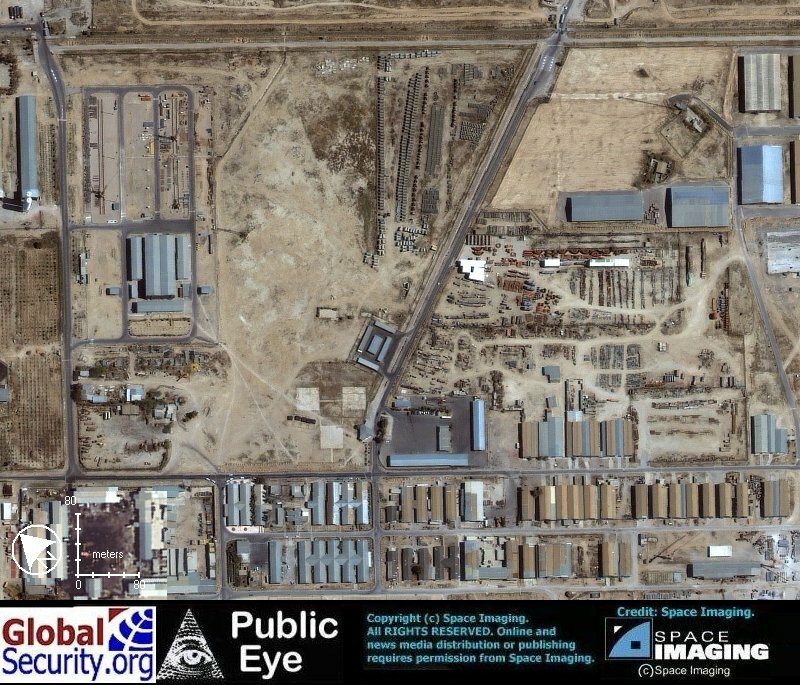 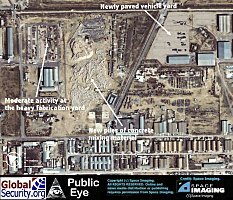 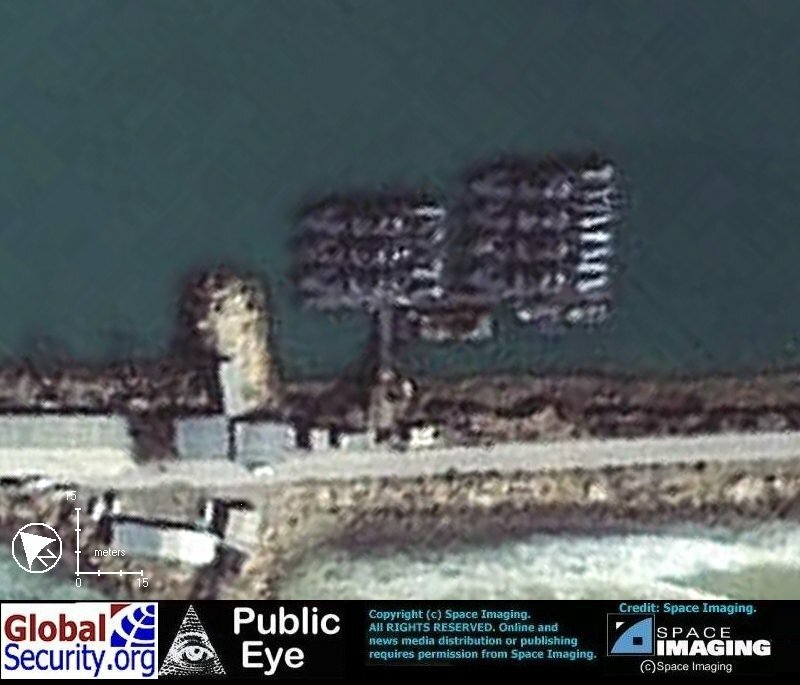 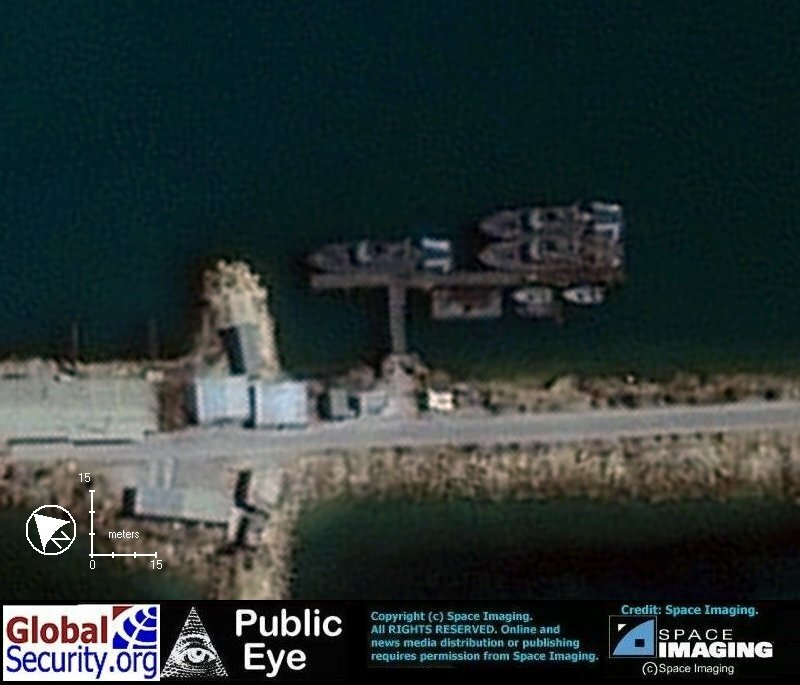 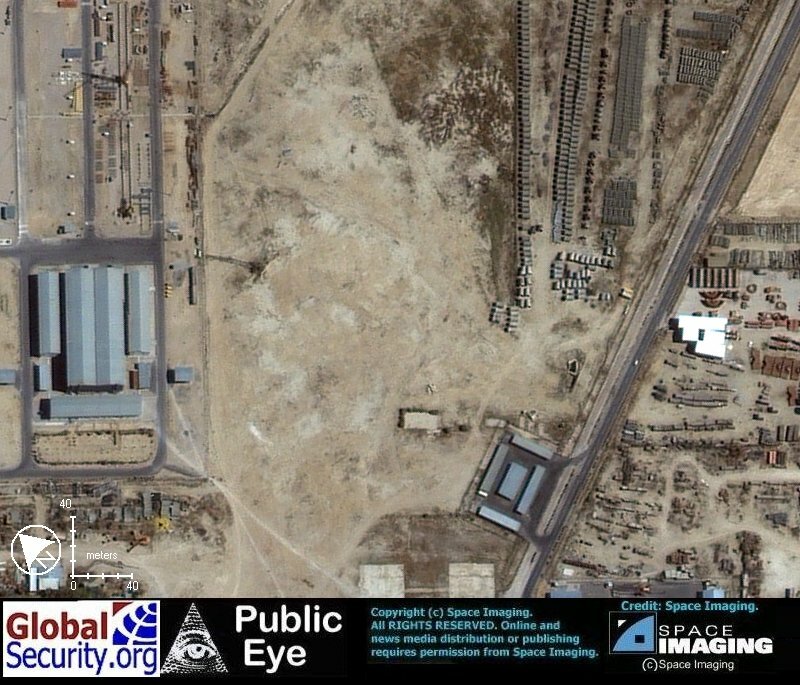 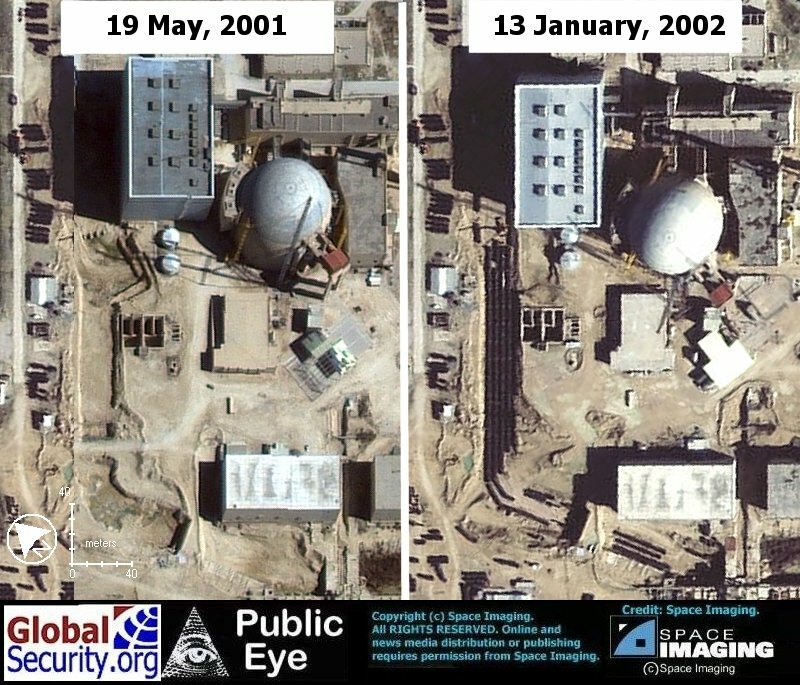 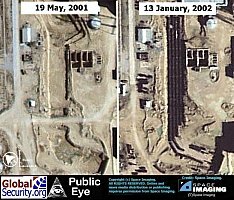 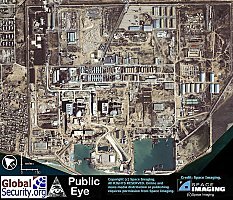 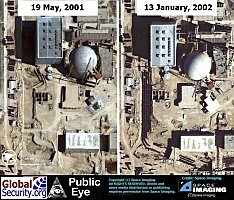 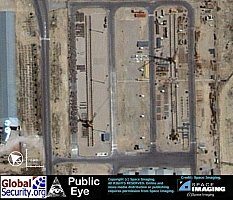 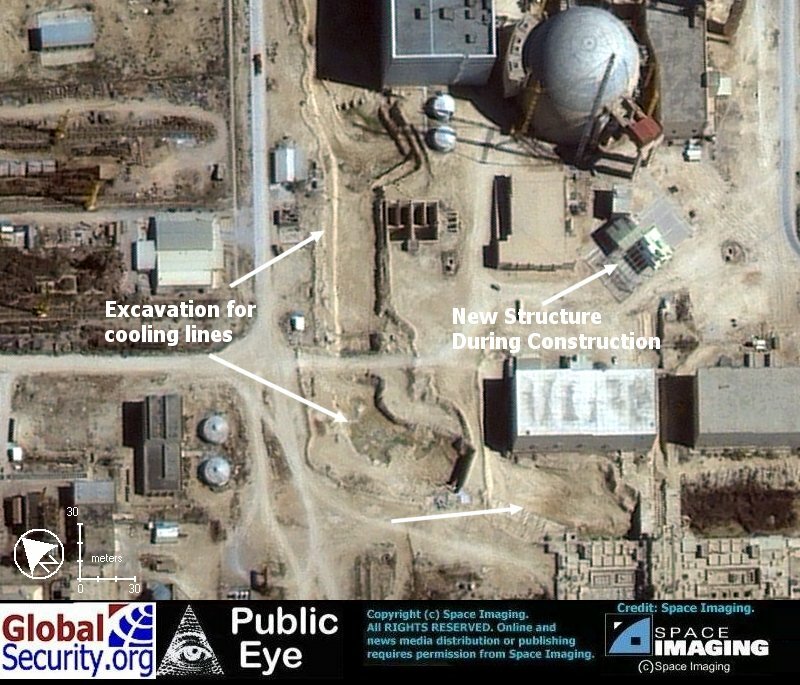 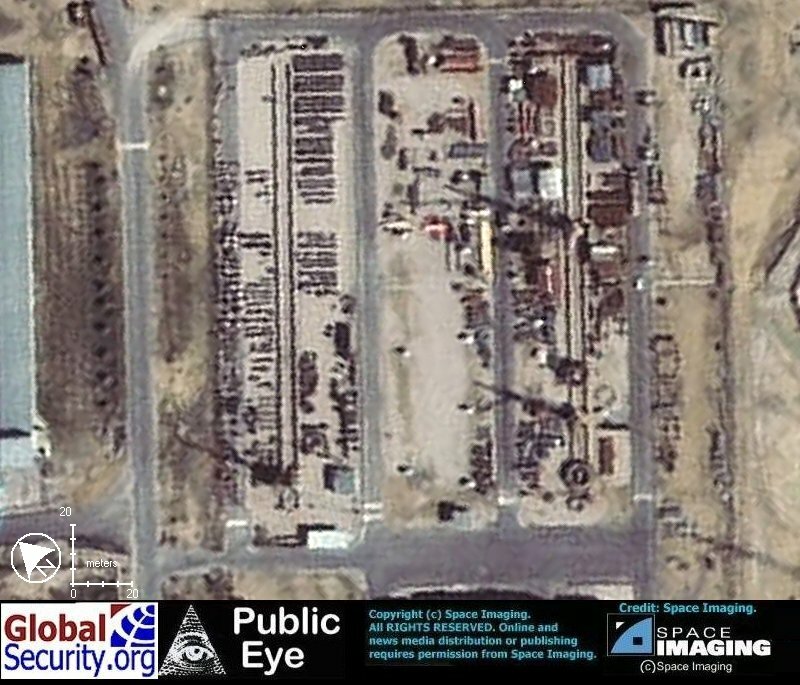 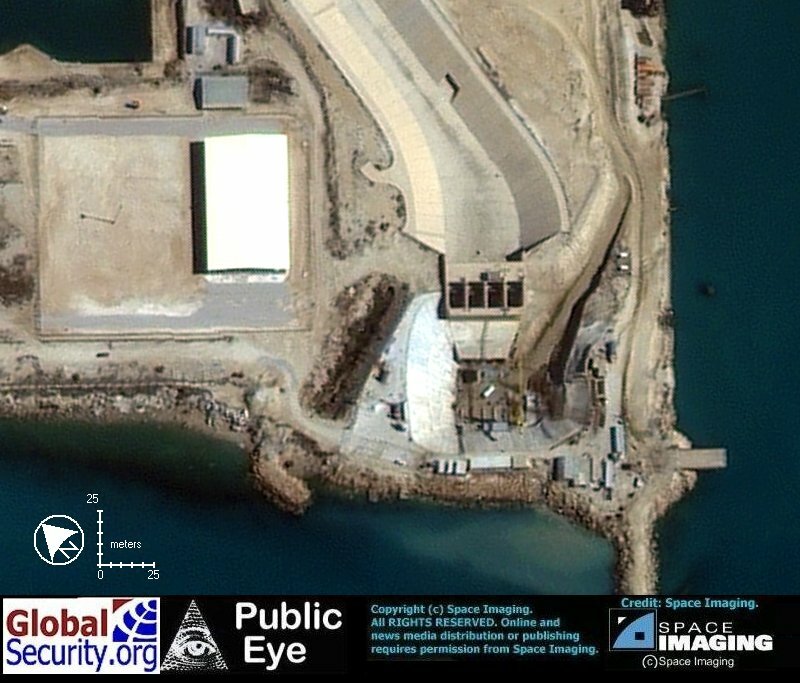 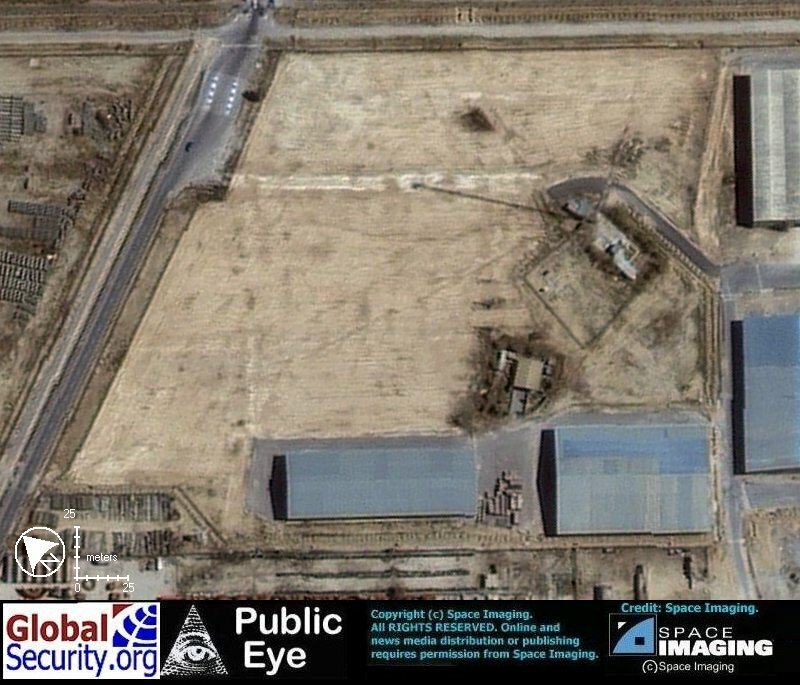 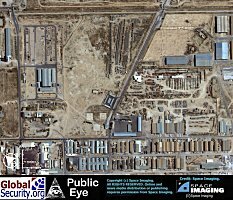 Ikonos satellite imagery, acquired 13 January 2002, showed continued progress toward completion of Iran's nuclear power reactor at Bushehr. 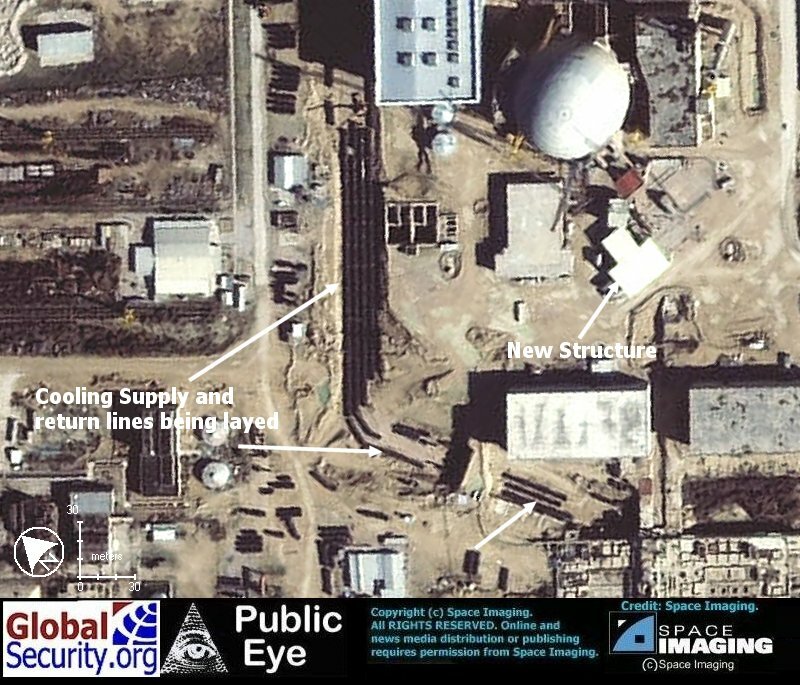 These new images revealed for the first time the installation of cooling water pipes from the reactor area to the water intake structures. 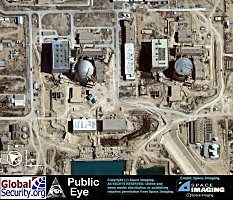 Completion of the water cooling system was a key milestone towards making the reactor operational once it had been fueled. 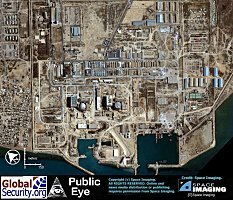 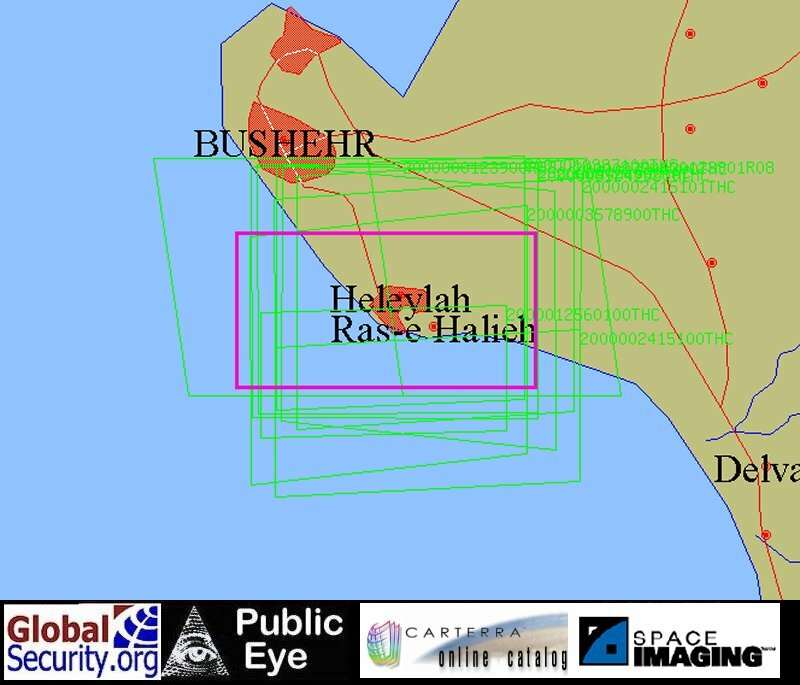 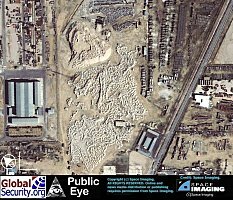 There had been 12 attempts to collect Ikonos imagery of Bushehr between February 2000 and January 2003, 8 of which were cloud-free.